Anticipate a concert packed with uplifting music inspired by deep African traditions as Ladysmith Black Mambazo celebrates 50 years as “South Africa’s cultural ambassador to the world.” Their coveted vocals are some of the most sought after in the music industry and have included recordings with artists such as Josh Groban, Melissa Etheridge, Dolly Parton, and the legendary Paul Simon. 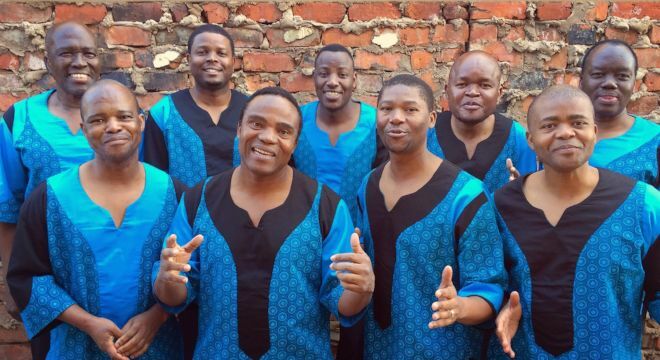 Ladysmith Black Mambazo’s rich harmonies have secured their place as South Africa’s most successful and celebrated singing group. Winner of the 2017 Grammy Award for Best World Music Album, their unique sound delivers a message of peace, love and harmony around the world.